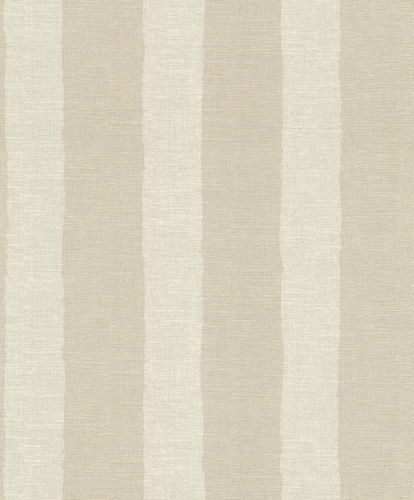 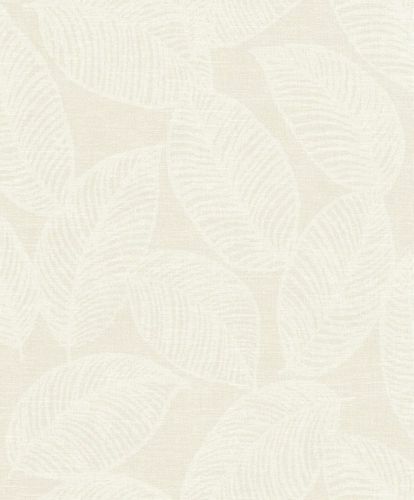 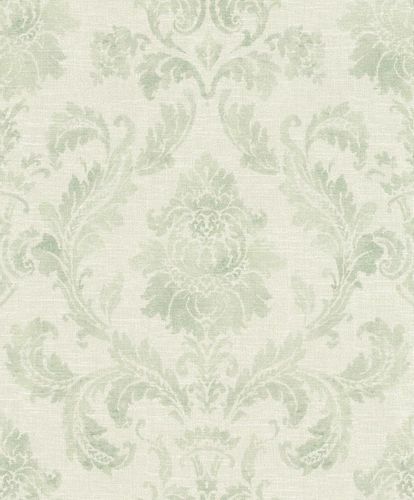 Ecofriendly and modern - this is the wallpaper collection Pure Living by Rasch. 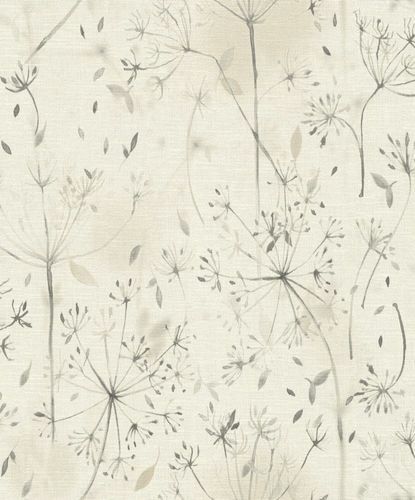 The eco wallpapers create with its fascinating designs with vintage style a natural ambience in your living area which provide a sensual calm anchor in your home. Due to the excellent material characteristics, the eco wallpapers by Rasch are low-odour, PVC-free, plasticizer-free and solvent-free and save the environment in this way.